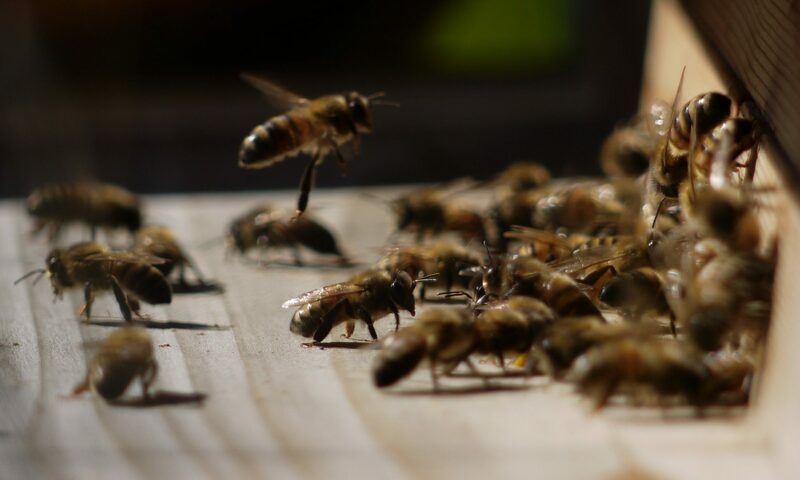 If you think you may have a swarm, please see our Swarms page. If you are interested in attending a meeting or training course, please contact John Palombo at training@stortfordbees.org.uk. Membership enquires should be sent to Alan Gardiner at treasurer@stortfordbees.org.uk or you can join on line here. For all other queries, please contact communications@stortfordbees.org.uk. Mid Bucks have produced some excellent study notes for the basic assessment available on their website.